I have been using excel to manage my stuff since ages, and then my friend suggested SalesBabu CRM. In starting there was a data entry work; but now it a daily routine. I can manage n, numbers of categories, link between spare parts, manage details of each spare part, manage my buffer stock – and all these tasks was not so easy before. I am glad about my decision so far. For a person like me, initially there was too much data entry work, since I was using excel for ages to maintain my stocks. I am not limited to my desk, I can login to SalesBabu Desktop anywhere with a PC and internet and access my stock, check and update any entry real time. 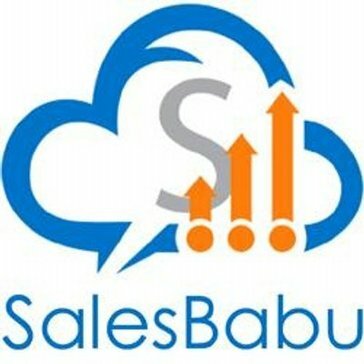 "Best sales CRM i have ever experienced "
SalesBabu team is very helpful. They helped very actively to setup all my requirements and I was ready with my things to be got going. It was initially some training required; but I picked-up really fast. now I am using CRM flawlessly. Thanks Folks. Little vast CRM, cover lot of things, required initial training, which is greatly handled by their team. "Totally Amazing and easy solution for Business Management"
I am using SalesBabu CRM Software since 2009 and it is my pleasure to having this software because anytime support of this company made the business revenue higher. It is a very robust & user friendly software that anyone may use. I am totally surprise to bought this robust and easy to access software on a very minimum price which anyone pocket may afford. "SalesBabu CRM gets the job done"
I like the way that it organizes our data the most. 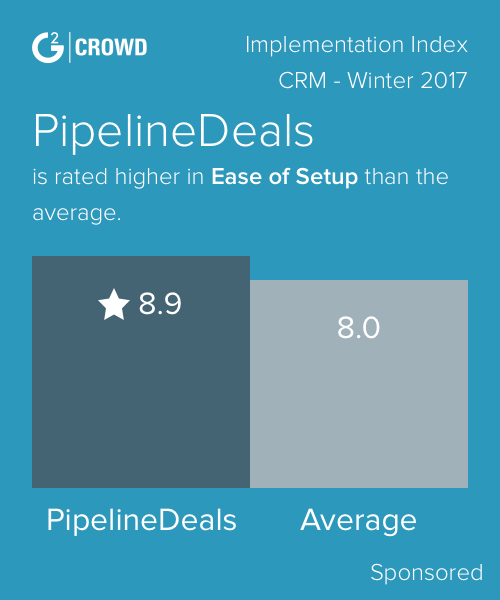 That's what a CRM is supposed to do. Lack of integration with various platforms. A little clunky in that area. Organizing information and making it actionable for our sales team. We don't miss leads and have organized lists to call through. * We monitor all SalesBabu CRM reviews to prevent fraudulent reviews and keep review quality high. We do not post reviews by company employees or direct competitors. Validated reviews require the user to submit a screenshot of the product containing their user ID, in order to verify a user is an actual user of the product. Hi there! Are you looking to implement a solution like SalesBabu CRM?